VIGILANT SOLUTIONS’ LICENSE PLATE RECOGNITION (LPR) TOOL, HELPS AGENCIES DEVELOP MORE LEADS AND SOLVE MORE CASES. 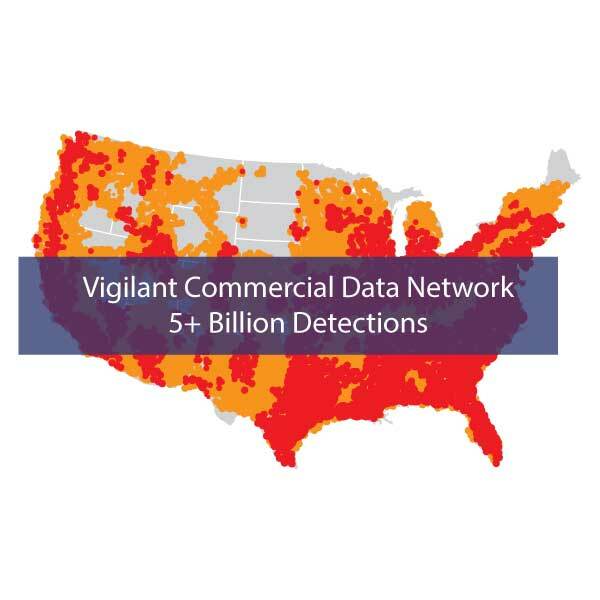 ALL OF THE DATA AND ANALYTICS RECEIVED FROM LPR DETECTIONS ACROSS THE NATION ARE HOUSED IN VIGILANT’S CLOUD, LEARN. WHETHER YOU HAVE A PARTIAL OR FULL READING OF A PLATE, PLATESEARCH CAN HELP YOU DEVELOP LEADS TO SOLVE CASES. Challenged to do more with less? Our technology better equips your agency by adding our vehicle location intelligence (analytics and vehicle detections) to your open cases to develop more leads, and fuel investigations efficiently and effectively. Thousands of vehicle detections alone won’t solve crimes; they create more work. That’s why we do more than provide detections, we help with the leg work with powerful analytics that make sense of those detections, enabling your agency to develop targeted leads so you can close cases. Because our solution was built by former law enforcement, we understand the challenges you face; we know the crimes you investigate; and we know how to help you solve more crimes. 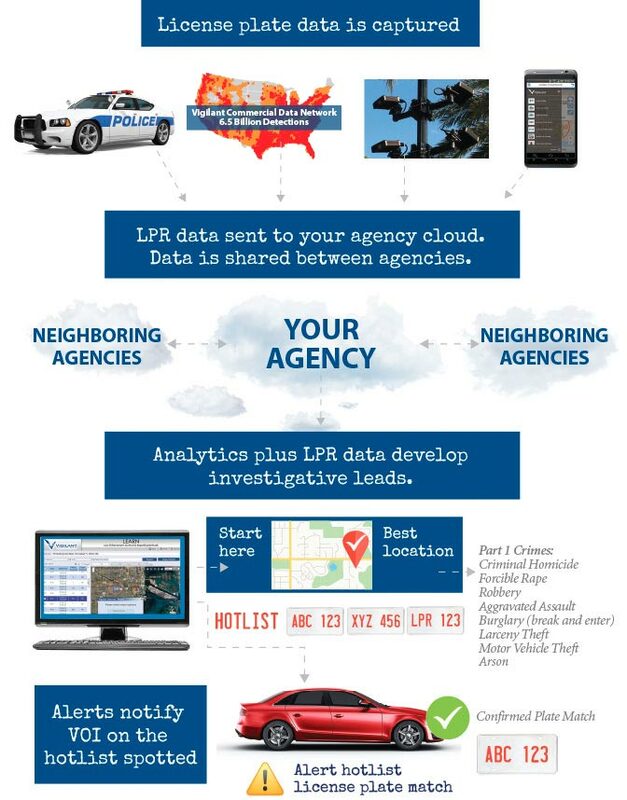 Our LPR solution isn’t just for finding stolen vehicles. It’s for that and much more. 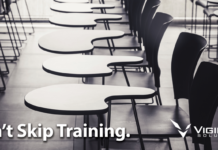 To understand the power of our LPR solution, it helps to understand our approach to LPR. 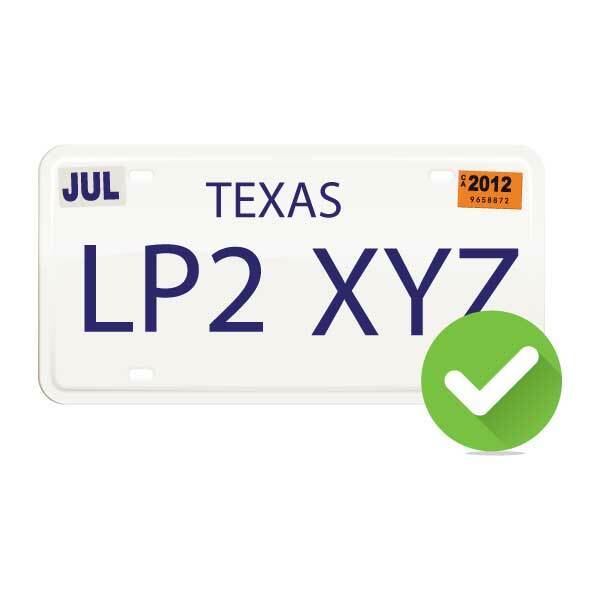 Fixed and mobile license plate recognition (LPR) cameras take photos of license plates capturing date, time and GPS coordinates of where the photo was taken- just like any smartphone camera. Each plate image captured, along with the data for that image (date, time, location) is stored in our Virginia database as an LPR record that can be searched only by authorized personnel. Your agency owns the LPR data it generates and you can decide whether you want to share that data with other agencies. And the more data available, the greater chance you have to develop a lead. Even without LPR cameras, you can benefit by using our Commercial Data. We are the only LPR provider that can offer over 5 billion nationwide detections and over 150 million more added monthly. We believe the power of LPR is in the data and analytics. In addition to access to our commercial data, agencies can choose to share with other law enforcement agencies to gain access to another 1.5B detections nationwide. Start any point to complete the triangle during an investigation. Between agency resources, like DMV lookup, and Vigilant, we can help you complete the triangle to develop more investigative leads. Search for plates on your hotlist, get alerts when the plate is spotted. Search historical data to find where the plate has been spotted in the past, whether the vehicle was present at the scene of the crime, or identify alibis and witnesses. Narrow a potentially massive number of vehicles down to a manageable number, saving you time and resources. 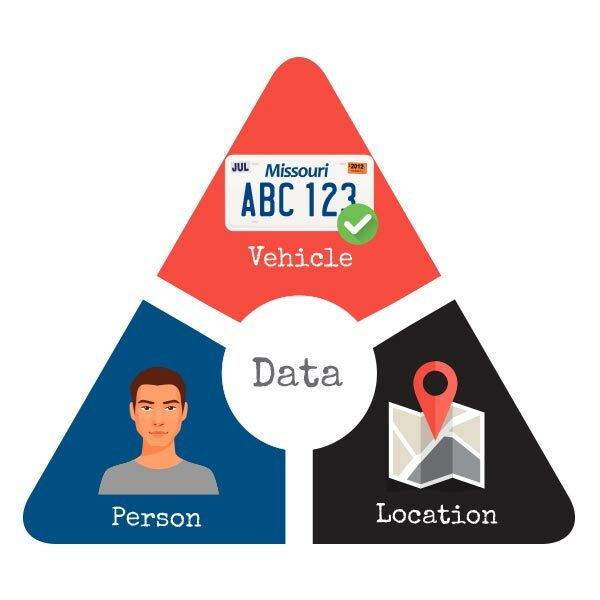 Enter a partial plate along with any other data you have like date, location or time and you can search for the full plate number. 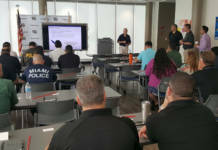 Focus on when and where a crime took place and compare it to historical LPR data to determine what, if any, vehicles were at the location during the time a crime occurred. 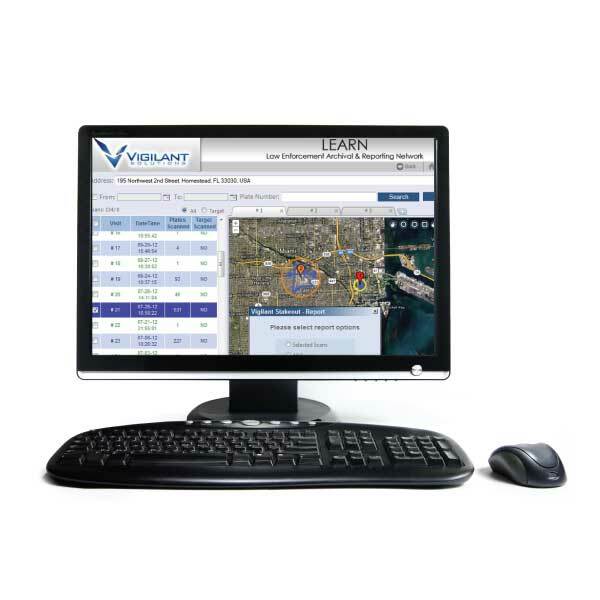 Vigilant’s LPR solution works with you, when and where you need it. fits of this proven technology. fines and federal prison penalties for any violation. We store LPR data on secure servers in Virginia. Our provider hosts many Fortune 500 and government servers and provides redundant power sources, redundant fiber connectivity, redundant disk arrays, environmental monitoring, secure access control, physical escorts for onsite visitors, multiple diesel fuel backup generators, active fire prevention and suppression, and onsite system administrators and engineers. Alternatively, we can set-up onsite servers as needed. Only credentialed law enforcement officers with a valid Originating Agency Identifier (ORI) number issued by the Criminal Justice Information System (CJIS) Division of the Federal Bureau of Investigation (FBI) may access the data on the hosted server. 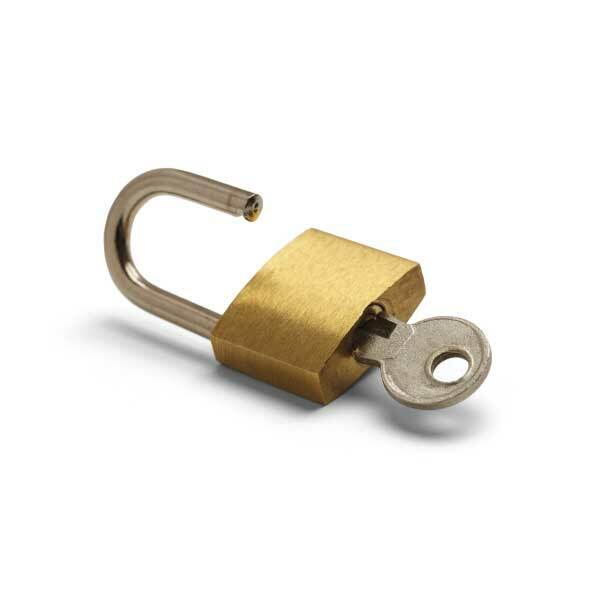 Vigilant Solutions is compliant with all relevant requirements set forth in the FBI-CJIS Security Policy. ©2019 Vigilant Solutions. VIGILANT SOLUTIONS, the V Logo, LEARN, and CARDETECTOR are trademarks owned by Vigilant Solutions. All content on this website is proprietary, copyrighted, and either owned or licensed by Vigilant Solutions. Any unauthorized use of trademarks or content is strictly prohibited. All rights reserved.